The three volumes of this handbook treat the fundamentals, technology and nanotechnology of nitride semiconductors with an extraordinary clarity and depth. 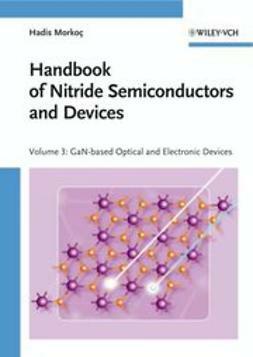 They present all the necessary basics of semiconductor and device physics and engineering together with an extensive reference section. 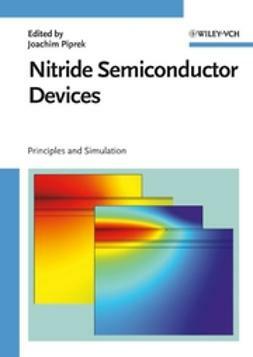 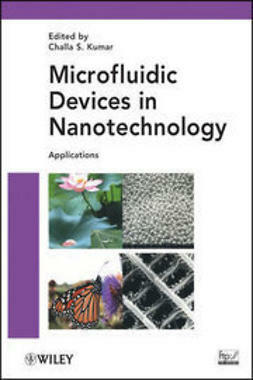 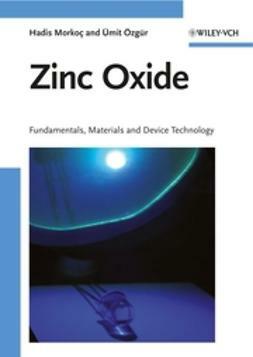 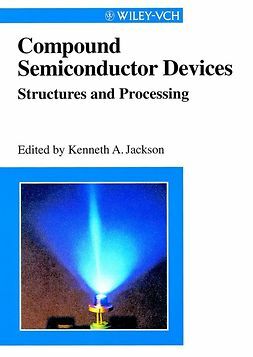 Volume 3 deals with nitride semiconductor devices and device technology. 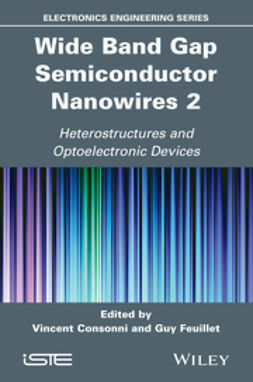 Among the application areas that feature prominently here are LEDs, lasers, FETs and HBTs, detectors and unique issues surrounding solar blind detection.